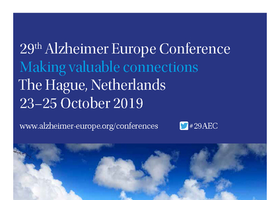 Deadline to apply: May 1st, 2019, 11:59 p.m.
We are very happy to announce that 2 open-access articles have been published by COTEC through its experts in Primary Care. 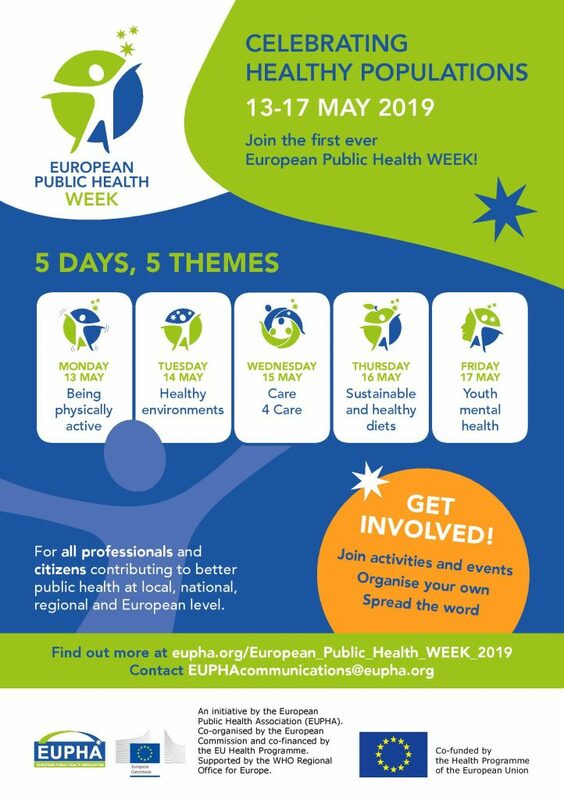 EUPHA March Newsletter is out! 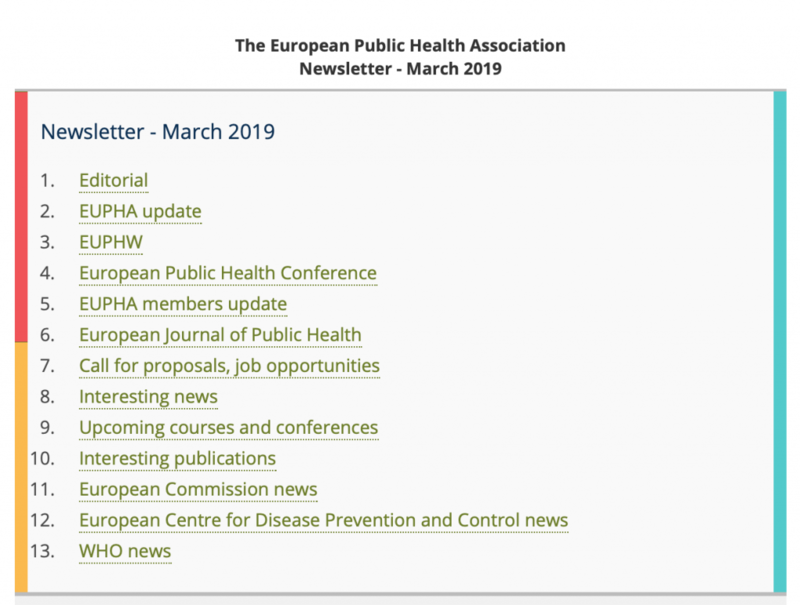 EUPHA has just released its newsletter for March 2019. Have a look at the contents underneath, and click on the picture to read more.